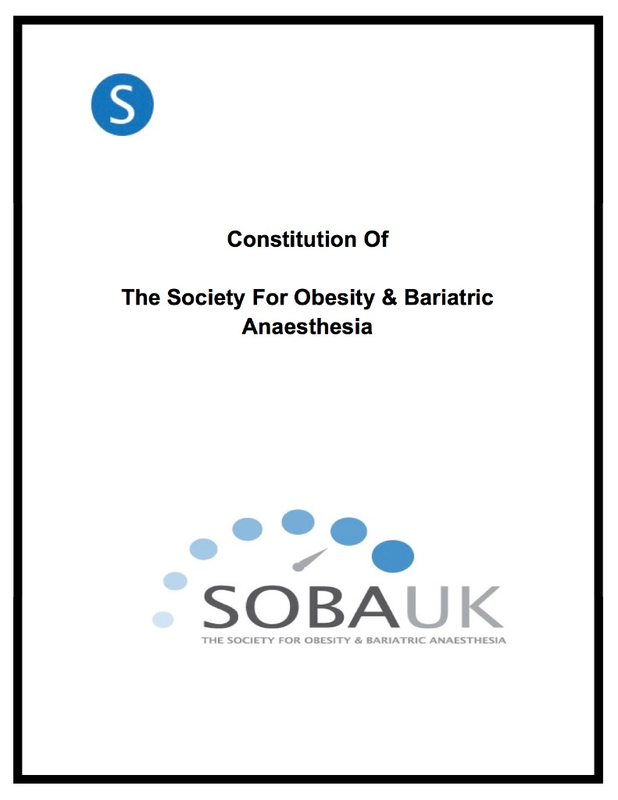 Please take a moment to review the constitution of SOBA and if you want to make comments then please do contact our secretary and prepare to send an annotated PDF to that email address to better explain? There is an opportunity to evolve the wording each year at the AGM - usually held at the ASM. Please contact the committee to discuss further.